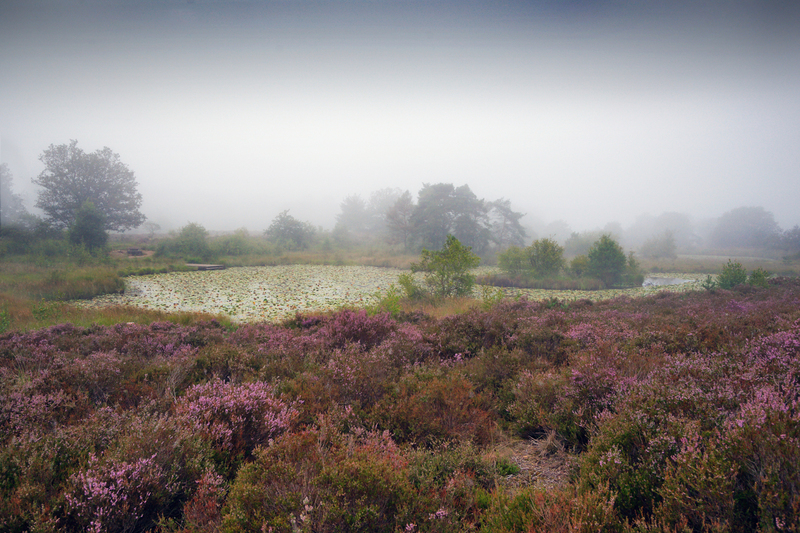 The project focuses on protected areas along the Dutch-German border intersecting the municipalities Roermond, Roerdalen (NL), Wassenberg and Wegberg (D). The aim of the project was to further develop a common national park region and to highlight its common history and its present-day significance. It provides the transboundary (TB) improvement of nature and landscape quality by connecting and valorizing habitats. An agreement on common zonation and a sustainable tourism concept were developed. The landscape forms an ecological unit influenced by the common history of the area, which should be considered in a common strategy for nature conservation. 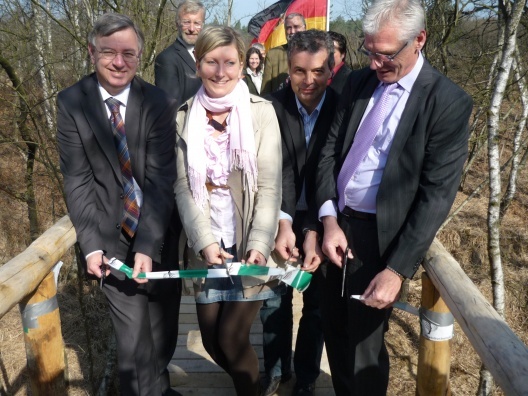 Therefore, funds from the European Union (Interreg IV A Deutschland-Nederland) were made available. Co-funding was provided by the partner organizations. 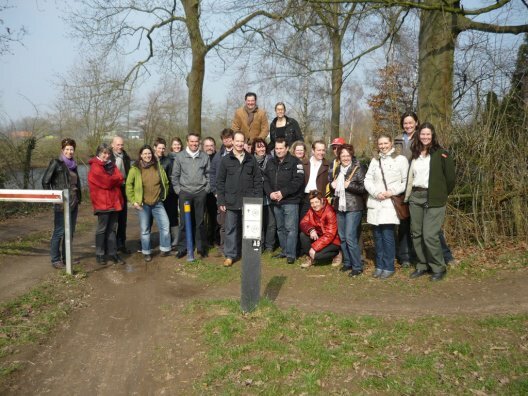 Of fundamental importance were the long experience in TB cooperation of Nature Park Maas-Schwalm-Nette’s staff and mutual cultural understanding among the project partners. 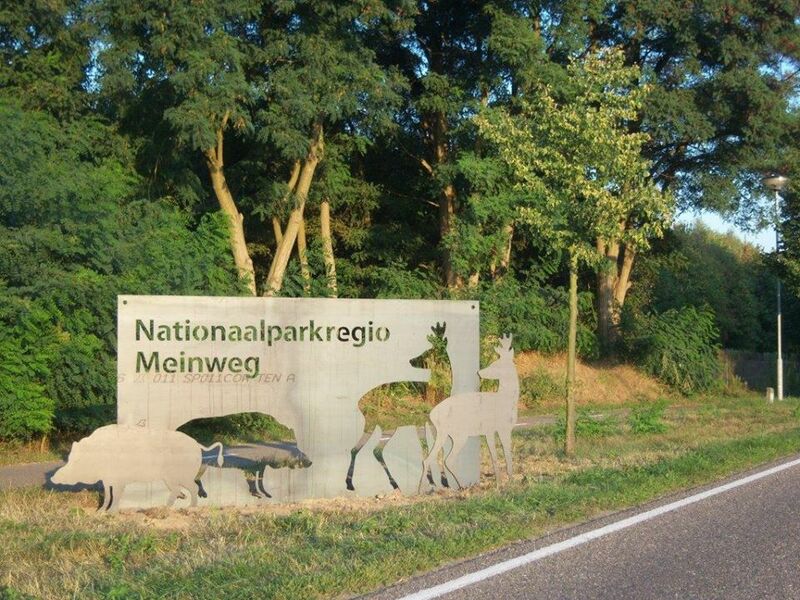 To expand the national park, the mentioned measures to improve habitats and ecosystems (BB#3) were necessary, and modified zonation of the National Park de Meinweg (BB#2) provides a basis for further joint management. To implement these measures, it was important to cooperate and coordinate successfully across the national border (BB#1). TB conservation planning (BB#3), the promotion of sustainable tourism (BB#4), and cooperation with local stakeholders (BB#1) will ensure an integrated and lasting legal protection of natural areas, environmental awareness of locals, and sustainable use of ecosystems while highlighting the common historical development of the region. 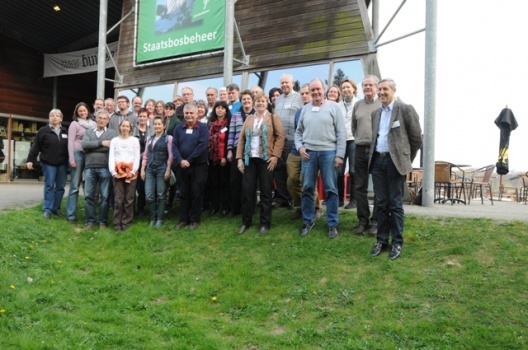 The project included measures for a more diverse and improved cooperation across the NL-DE border, extension of National Park recreational zones, coordinated habitat management and promotion of sustainable tourism. Particular impacts included: 1) Establishment of networks of volunteers and stakeholder organizations focused on nature, forestry and tourism, which provide a basis for coordinated broad-scale conservation; 2) Strengthened cooperation between border municipalities, which enables further TB cooperation for an improvement of the ecological and economic situation; 3) Improvement of ecosystem integrity through extensive habitat restoration and enhancements, and 4) Enhanced tourism infrastructure, which increased name recognition of the TB area and thereby supports local tourism industry and its stakeholders. Improved cooperation, strengthened TB networks, and a common national park zonation can be used as a basis for further TB nature conservation measures. The opening of the culinary smuggler’s route took place on the Dutch-German borderline, at a border crossing point for cyclists marked by a barrier that restricts motorized vehicles. On this occasion, one employee of the Nature Park Maas-Schwalm-Nette and one hotel owner dressed up as customs officers and controlled the passports of passing cyclists. Because no-one is used to pass controls at the Dutch-German border anymore, this astonished and amused visitors in a way that led to good opportunities to talk about the project and the history of the region. Other support: Marie Curie International Incoming Fellowship "ForAdapt"